What is a dental crown? Why might a tooth require one? Dental crowns (“tooth caps”) are one of dentistry’s most versatile restorations. Beyond just offering a way to rebuild and strengthen damaged or compromised teeth, they also provide a way by which a tooth’s overall appearance (color, shape, and even apparent alignment) can be vastly improved. 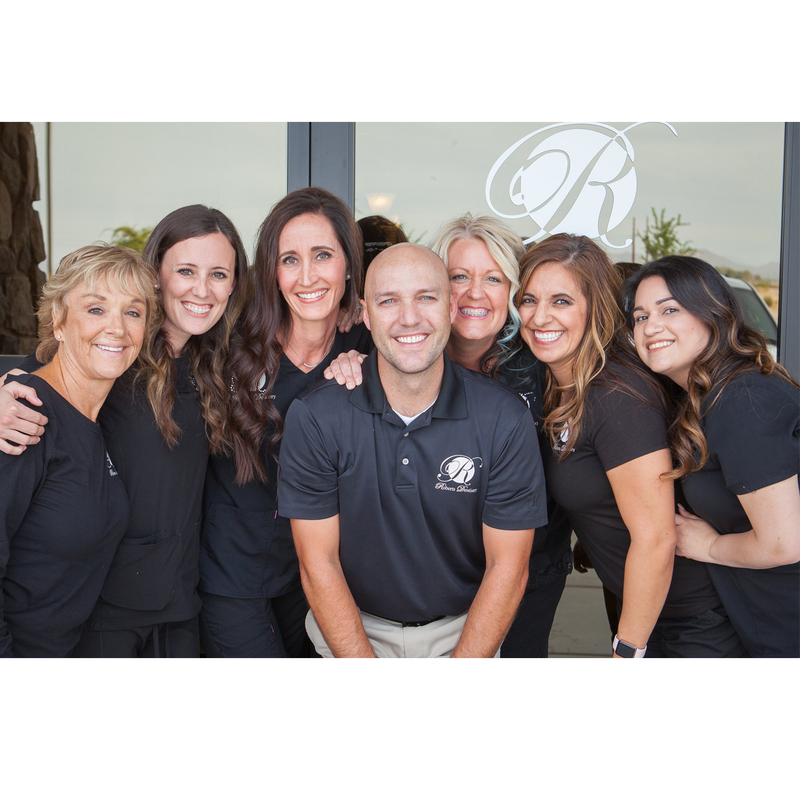 As a dentist in Gilbert AZ we offer dental crown’s. A crown is a type of dental restoration that, when cemented into place, fully cups over that portion of a tooth that lies at and above the gum line. Since it encases the entire visible aspect of a tooth, a dental crown, in effect, becomes the tooth’s new outer surface. Restoring or making changes to a tooth’s shape. A) Restoring and improving the shape of a tooth. 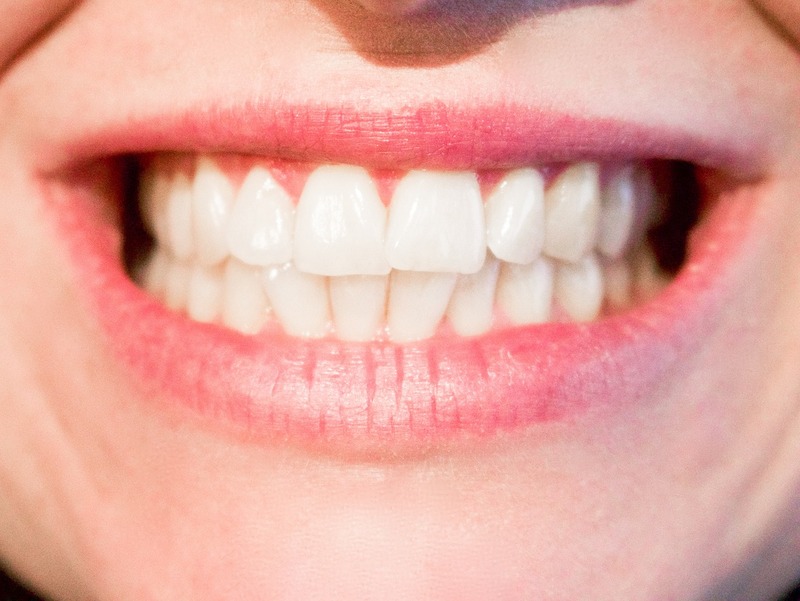 A dental crown can restore the shape of a tooth. It’s not too hard to envision how a dental crown might be used to restore, or even improve, a tooth’s shape. When a crown is cemented into place, it becomes, in essence, the tooth’s new outer shell. And although they must stay within certain guidelines, it’s easy to see how placing a crown give great control in defining the overall shape of a tooth. Dental crowns are routinely made for teeth that have broken, have large portions missing due to tooth decay or have had root canal treatment. This is because beyond just restoring the tooth’s shape, a crown can provide a reinforcing and strengthening effect for it too. A dental crown can improve the cosmetic appearance of a tooth.